Stop Breathing in Household Pollution! Improve your respiratory well-being and contact Affordable Heating and Air Conditions to clean those contaminated air ducts. Your lungs will be grateful! We are genuinely devoted to eliminating air impurities and the enhancement of your home’s indoor air quality. This service will reduce electricity expenses as well as deliver benefits to your personal health. 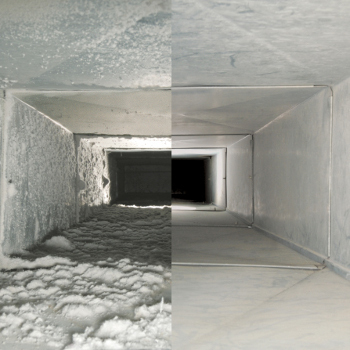 We use specifically designed equipment for cleaning duct systems to ensure optimum air conditions and ventilation. For top-notch professional air duct, dryer vent and ventilation work that will leave you with better air circulation and much healthier air, call Affordable Heating and Air Conditioning in Beloit, Illinois today at 815-963-0877.